Bricker Pipelines has established a leader image in the plumbing industry over the years due to the quality and reliability of their work. We here at Bricker Pipelines strive to be the best in all aspects. 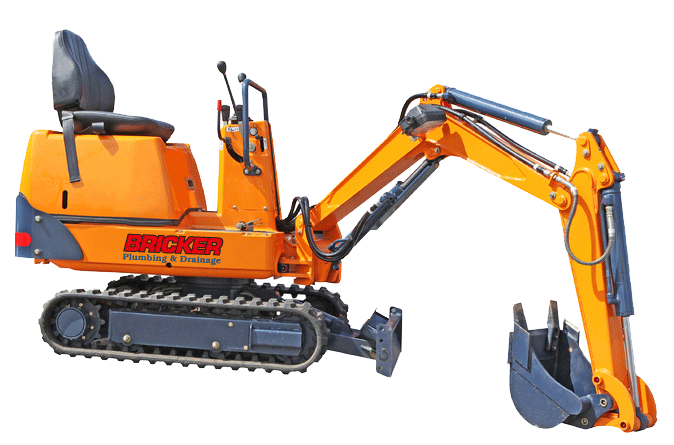 With over fifteen years experience, you can be confident Bricker Pipelines will provide a professional service.